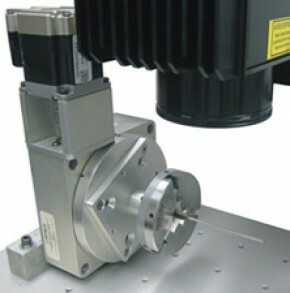 Miyachi Unitek’s range of laser marking systems may be utilized for almost any application requiring direct marking or machining. 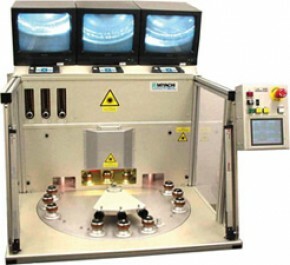 Suitable materials include metals, plastics, ceramics, organics such as wood and paper, and many others. 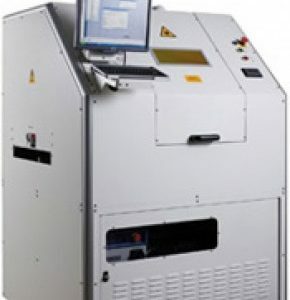 Will a laser marking system work for you? Send us some samples! 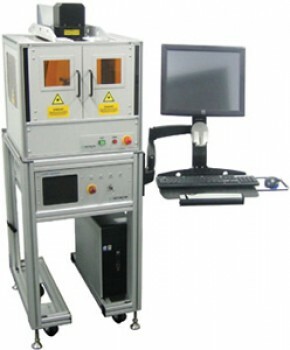 Your application will be evaluated by our experienced engineers to determine the most suitable laser technology, after which the laser marking system requirements can be tailored to fit the job. 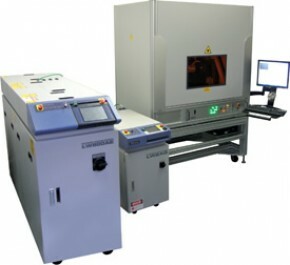 Miyachi Unitek offers both standard and custom turnkey laser marking systems.